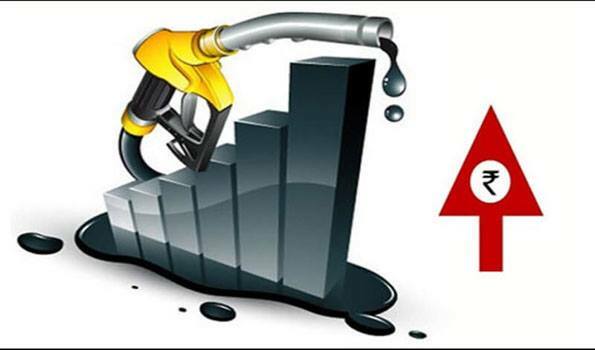 New Delhi: Fuel prices increased on Monday after a gap of 20 days as the price hike comes on the back of an increase of over 8 percent in brent crude oil rates in the last seven days. Petrol prices were hiked by 21-22 paise per litre across major cities while diesel became costlier by 8-9 paise per litre. In Gurugram, petrol prices increased to Rs 69.82 and diesel price rose to Rs 62.54.